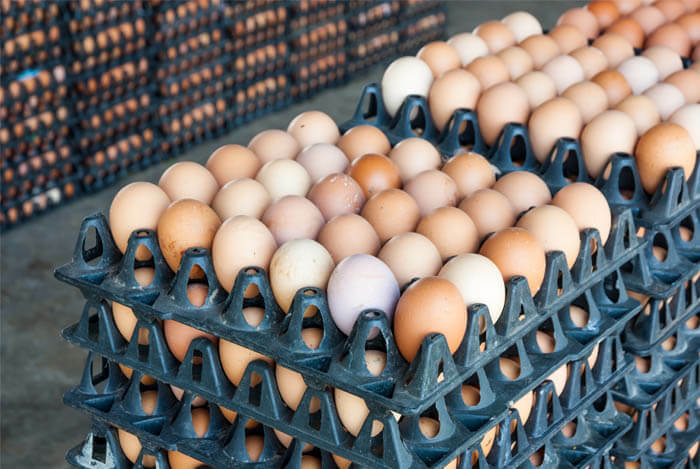 The United States is currently producing around 75 billion eggs per year to satisfy our nation’s craving for this ubiquitous breakfast staple. We’ve been cooking up eggs for generations and it’s no surprise why. Eggs can be prepared in a variety of different ways, they’re rich in vitamins, packed with protein, and contain all eight essential amino acids. What more could you ask for from such a small source of food? However, not everyone believes in these astonishing little guys. Eggs have a bad reputation for being unhealthy due to their high amount of cholesterol. But by digging a little deeper, you’ll discover that eggs are quite healthy for you and shouldn’t be shunned from your diet. Which Eggs Are Right For You? Let’s discuss cholesterol for a minute before we dive into the nitty-gritty of the great egg debate. 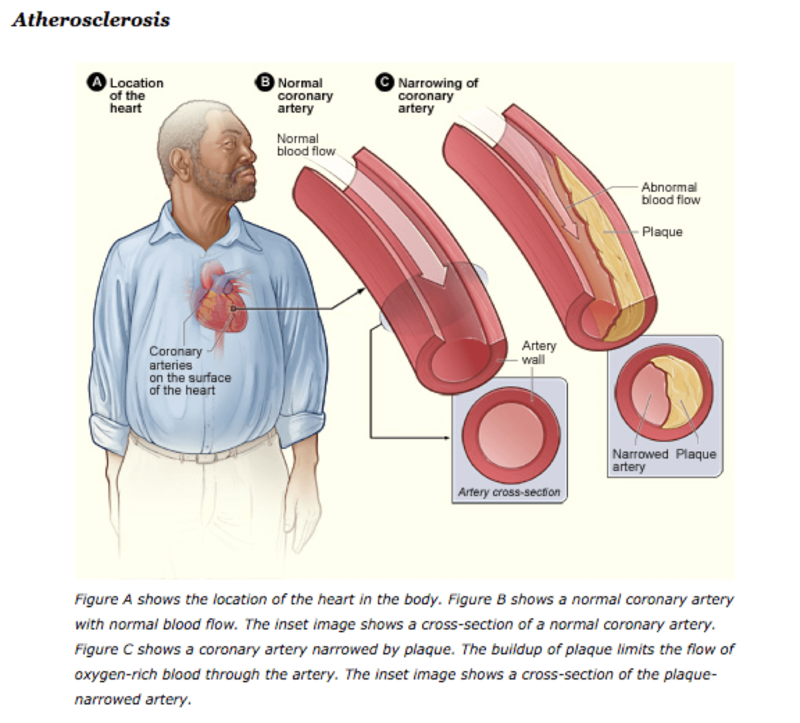 It’s important to understand what cholesterol is and how it works in our bodies. Sounds pretty gross, but stay with me for a second. Our bodies naturally produce cholesterol in order to survive. From hormone production to helping us digest food, our bodies use cholesterol for a multitude of internal functions on a daily basis. In fact, we produce about one to two grams of cholesterol on our own. Cholesterol is then transported through the body in tiny packages known as lipoproteins. You may have heard the term lipoproteins as it relates to “good” and “bad” cholesterol. Essentially, we have two types of lipoproteins inside our bodies: low-density lipoproteins known as LDL, and high-density lipoproteins known as HDL. While you need a certain amount of LDL cholesterol, high amounts are often associated with heart disease. The high-density lipoproteins are considered “good” due to the fact that they act like small messengers carrying cholesterol from many parts of the body to the liver where it is then removed. When you consume foods high in cholesterol, your body automatically produces less of it in an effort to compensate for the influx. Depending on factors like genetics, diet, and lifestyle, our bodies start autocorrecting for this flood of outside cholesterol and produce more LDLs than HDLs. This imbalance could mean trouble. So how did eggs get to be the poster child for high cholesterol foods? An average large egg contains about 164mg of cholesterol. Since the American Heart Association (AHA) suggests a daily amount of 300mg of cholesterol, eating two eggs for breakfast exceeds your entire daily limit. I know that sounds bad, but there’s also some good news. Eggs have almost no effect on your cholesterol levels, thanks to your body’s ability to regulate its cholesterol output. In other words, the AHA’s recommendations are a bit dated. Eggs are extremely rich in protein. 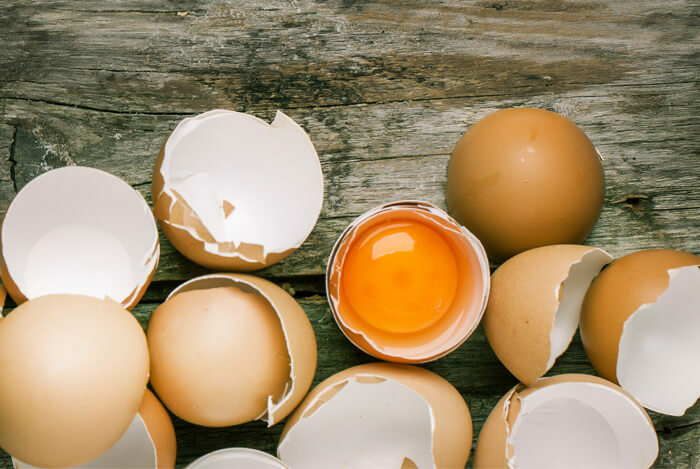 A single egg contains around 5.53g of protein and supplies you with all eight essential amino acids. 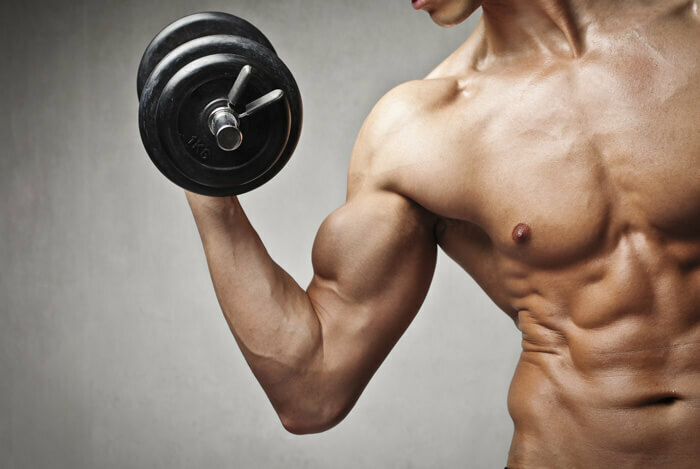 Amino acids are the building blocks of our biological processes and play a crucial role in our body’s functioning. This combination of nutrients and vitamins will have you feeling energized and healthy. Eggs are high in protein and nutrients that are essential for muscle growth. Why would anyone want to turn down all of those benefits? So let’s say you’re finally ready to start enjoying eggs again. Before you build that chicken coop in the backyard, let’s set some limits. You’re at the grocery store standing in front of a wall of Styrofoam, plastic, and cardboard egg cartons trying to figure out which ones you should buy. You may compare the varieties based on brand, price, color, size, or even what’s been commercially advertised to you. But do you know which eggs are really better for you? All eggs are not created equally and some are better for your health than others. 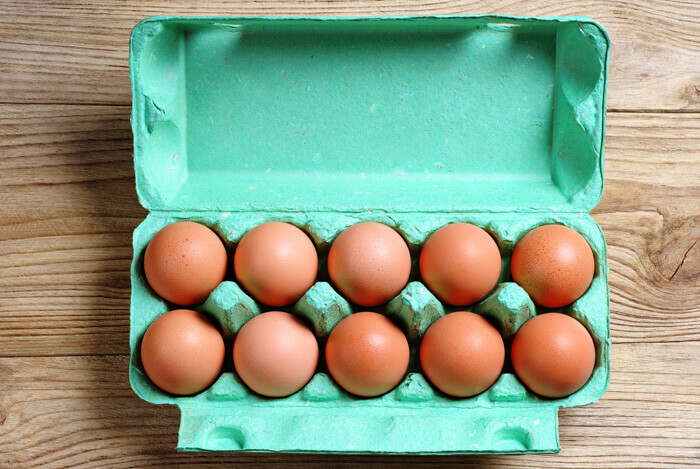 Egg cartons labeled with Omega-3s means that the hens were fed a diet mixed with flaxseed, algae, or fish oil. Omega-3s are essential fatty acids that are necessary for any healthy diet. But since our bodies don’t produce Omega-3s on their own, we need to supplement our diets with outside sources from fish and plants. Choosing to eat eggs with Omega-3s is like supercharging your food to the healthiest extreme. Plus, eggs with Omega-3s are way tastier than the tuna omelet alternative. Most of the egg yolks we’re used to are bright yellow. While it may come across as strange at first, a dark orange yolk is about as nutrient rich as you’re going to get. 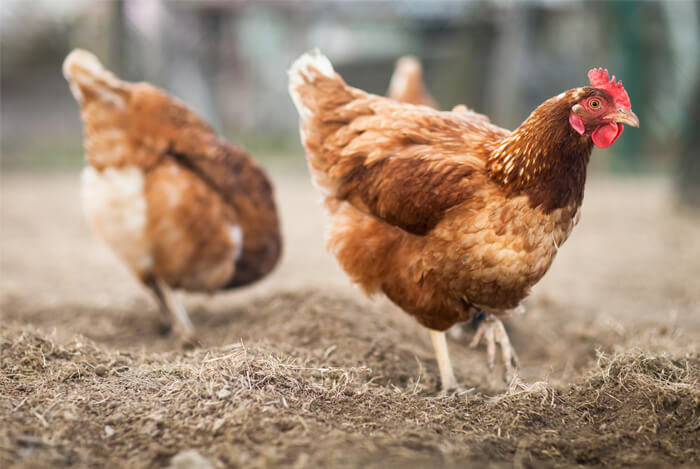 Eggs labeled free-range or cage-free at your local store may sound similar, but their slight differences are enough to take note of. Free-range hens have the pleasure of exploring the great outdoors (or more likely, their small farm). Unlike traditional hens, these guys don’t have the misfortune of living in a crammed commercial chicken coop trying to fend off diseases. They have the option of shelter and can move around as they please. Buying cage-free eggs can be somewhat tricky. Technically, cage-free hens cannot live in typical commercial cages, but the hens are still packed in tightly close quarters indoors. They can roam around their small corner of the farm and lay their eggs in a prebuilt nesting perch system. The size of this area is completely different at each farm. Egg varieties depend completely on your personal preferences. I tend to taste a noticeable difference between organic, free-range eggs when compared to conventional ones, but that’s only my opinion. What’s your take on eggs and cholesterol? Have anything else you’d like to share? Let me know in the comments below!